Mr. Sean Martin has been teaching Elementary Physical Education for 25 years. 22 of those years in the Maroa-Forsyth School District. 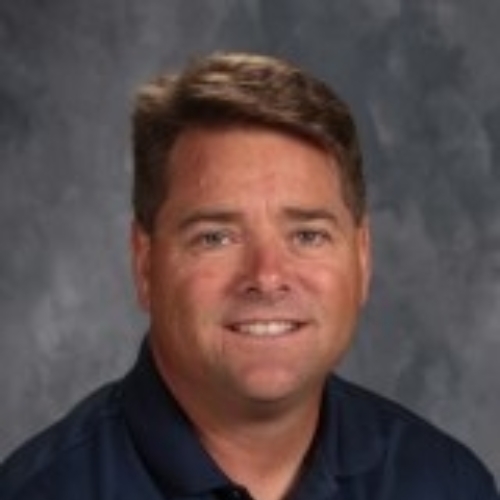 Mr. Martin is also the Varsity Baseball coach at Maroa-Forsyth High School. He has been coaching for the past 24 years. Was a college graduate for Illinois State University in 1991. In 1999 he completed his Master’s Degree in Education Administration. He currently lives in Forsyth with his wife Angie and three kids. Alec 22, Bailey 21, and Ty 16. In his free time Mr. Martin enjoys the outdoors and roots for the St. Louis Cardinals and Green Bay Packers.